Liverpool play host to Napoli in their final Champions League group game. Anything less than three points will probably see them settle for a Europa League spot. Will the Reds progress to the knock-out stage? This article contains our Liverpool vs Napoli betting preview with betting tips, predictions, lineups, team news, enhanced odds, exclusive promotions and no deposit free bets on the Champions League week! 888sport offer 8/1 Liverpool to win vs Napoli! Max bet £5! Liverpool sit three points adrift of the leaders Napoli and two points off second-placed Paris Saint-Germain at the moment. Hence, Jurgen Klopp's men need to win either 1-0 or by two clear goals in order to guarantee progression to the knockout stages. In fact, the Reds lost 1-0 at the Stadio San Paolo in Naples in the reverse match. The Premier League side can also qualify if they defeat Napoli by any score and PSG fail to win against Red Star Belgrade. Poor away form in this competition is responsible for Liverpool’s predicament. They lost all 3 of their away fixtures, most recently going down 2-1 to PSG and 2-0 against Red Star. Domestically, Liverpool crushed Bournemouth 4-0 at the weekend, a game which saw Mo Salah back to his best. Since Man City fell at Chelsea, they now top the Premier League table with a single point margin over the Citizens. Sadio Mane is in line to start after returning to the bench on Saturday. He should replace Xherdan Shaqiri and form the usual front trio alongside Mo Salah and Roberto Firmino. In defense, Joel Matip could again start alongside Virgil van Dijk here, though Dejan Lovren is an option to deputise for the injured Gomez. The likes of James Milner, Jordan Henderson and Georgino Wijnaldum are expected to start in midfield, although Fabinho and Naby Keita are pushing for starts. Alex Oxlade-Chamberlain remains out through injury. Napoli need only to avoid defeat to secure their place in the next round of the Champions League and come into this clash in the midst of a 12-match unbeaten run. They will also progress with a loss - if PSG lose in Belgrade. Carlo Ancelotti's men beat Red Star Belgrade 3-1 in their last Champions League outing, and defeated Atalanta (1-2 away) and Frosinone (4-0) at home since then. In Serie A, the Partenopei are in second spot, 8 points adrift of Juventus but 6 clear of third placed Inter Milan. Their only seasonal defeat came three months ago when Juventus beat them 3-1 in Turin. Alex Meret should return to the bench after making his debut at the weekend as well as Faouzi Ghoulam who made his comeback after a year spent on the sidelines. Arkadiusz Milik should drop out despite scoring a brace against Frosinone, with Dries Mertens starting alongside Lorenzo Insigne up front. Fabian Ruiz and Josè Callejon should start out wide, with Marek Hamsik and Allan anchoring the midfield. Nikola Maskimovic should get the nod over Elsaid Hysaj for the right back spot, with Mario Rui playing on the other side. David Ospina should return between the posts. Get 25/1 Liverpool to win vs Napoli with Betfair! New Customers can get Liverpool at an enhanced 25/1 to beat Napoli. Max Stake £1. Winnings paid in free bets, valid for 7 days, only deposits with cards/Paypal count. Exchange and multiple bets excluded. T&C’s Apply. 18+|Gamble Aware. Looking for the best odds in order to maximise your profits? Here at BetAndSkill.com we strive to provide you with the highest prices on all the Champions League fixtures we analyse, and you can find below the highest on Liverpool v Napoli match winner market. Plus, we have collected all the available enhanced odds for today! Champions League fixtures between heavyweights are very tough to predict. Anyway, our expert tipsters have an impressive record when it comes to predict the Champions League results and you can find below our free tips on Liverpool vs Napoli. Feel free to copy them and please leave a comment should our picks make you win a fortune! 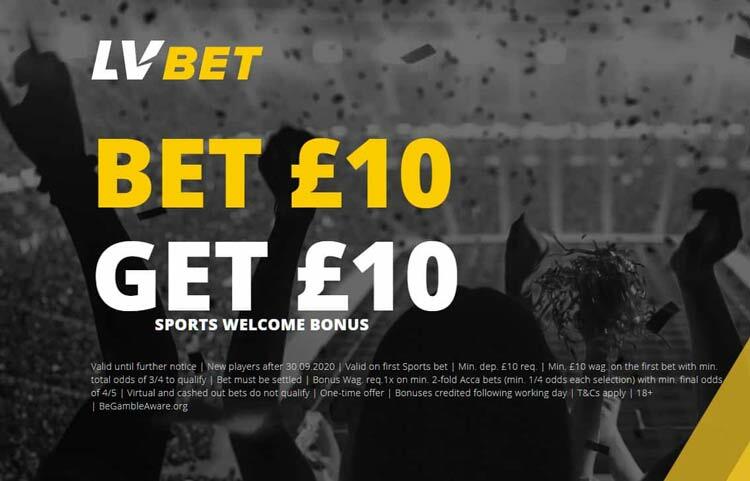 Our experts bring you international football predictions and betting tips across all Europe’s top leagues, including the Premier League, La Liga, Bundesliga and Serie A and many more! Plus, daily football predictions and BTTS Tips since 2007! 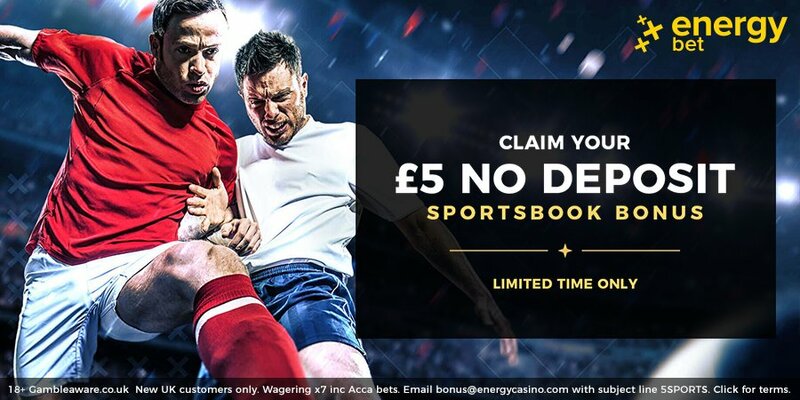 The Champions League is the highlight competition in Europe and there is no shortage of top online betting sites offering no deposit bonuses or promo codes to bet on the UCL. "Liverpool v Napoli Betting Tips, Predictions, Odds & Lineups (Champions League - 11.12.2018)"